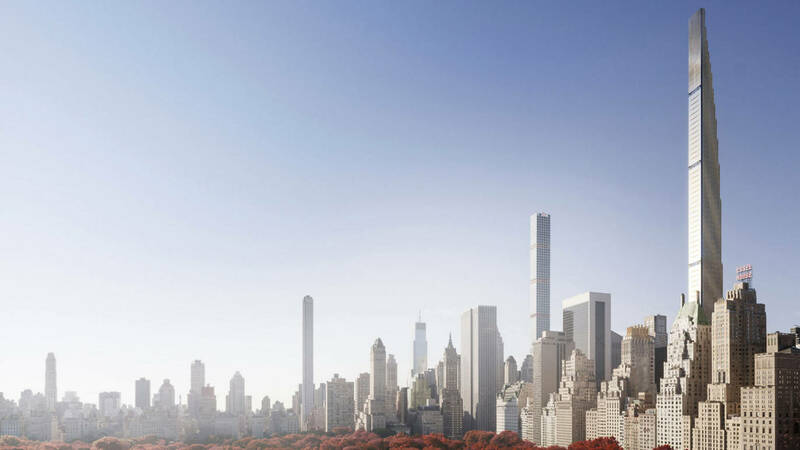 THE TRUMP EFFECT - So what will the Trump presidency do for Manhattan real estate? Let's not forget that at his core, President Elect Trump is a New York based real estate developer. So perhaps his ascension to the single most powerful job on the planet will be a check in the “pro” column when it comes to NYC Real Estate. Further, Mr. Trump has surrounded himself with other real estate tycoons ranging from Ross to Kushner, Lorber to Lefrak. Again, it is hard to believe that all these businessmen, whose livelihood is supported by the success of New York Real Estate, won’t try to help the industry at large. Will foreigners still feel comfortable moving assets into NYC RE as they have been for the past half-decade? Will the certain rise in interest rates effect the post-Trump election stock market rise? What will happen to our economy in the coming months and years? No ones knows for sure, but our bet is that so long as the world and US Markets stay strong (no easy task), we believe a Trump presidency will most likely have a net positive effect on NYC Real Estate values. Below are links to a few articles that discus the Trump effect on NYC RE far more eloquently. The New York Times - What Will a Trump Presidency Mean for New York Real Estate? 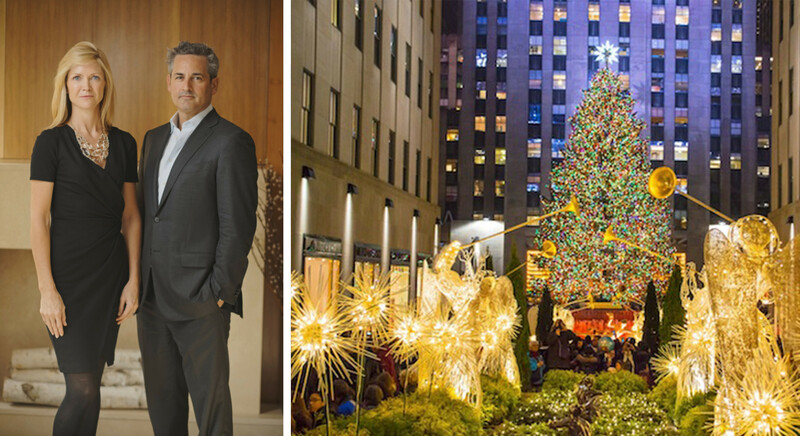 We are very proud to unveil the new steinnewyork.com. Entirely overhauled, our new website features spectacular imagery of our most beautiful Active and Sold properties, as well as select Properties for sale around the Globe. 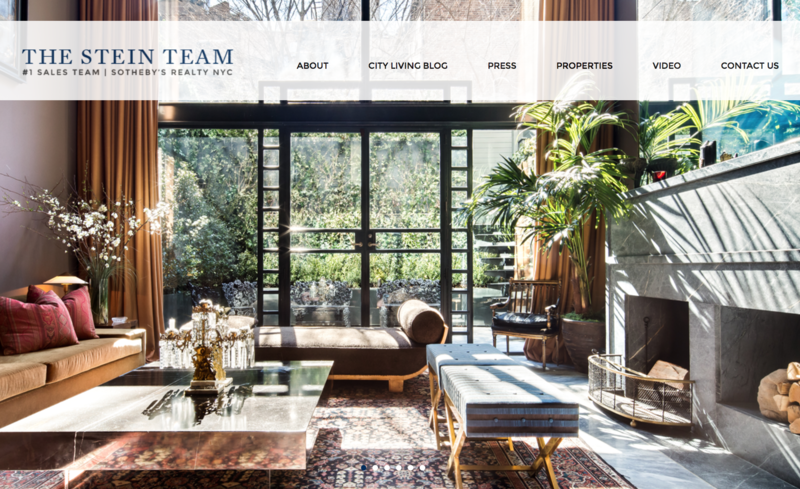 Exciting features include Videos, archives of our CITY LIVING Newsletters, the latest Stein Team Press, and of course, the most up-to-date information regarding our Team and latest listings. 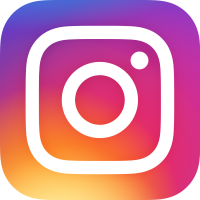 Our website will be updated regularly, so be sure to keep checking-in to see what's new with the Stein Team. Google Home, now available for $129.00. 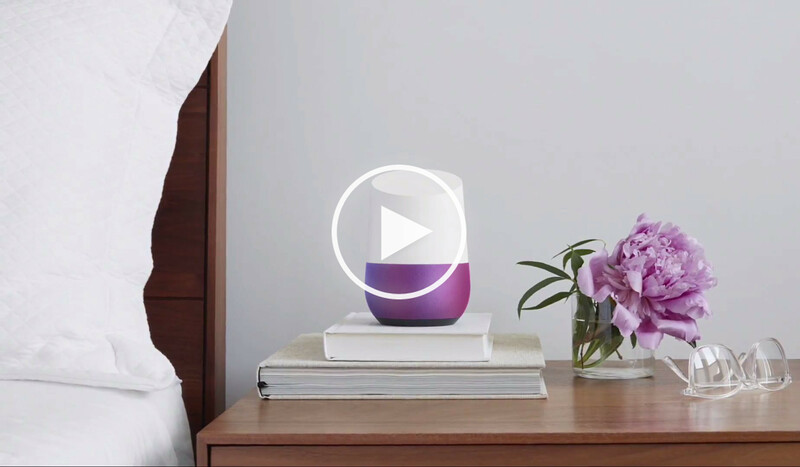 Simplify your everyday life with Google Home, a voice-activated speaker powered by the Google Assistant. Use voice commands to enjoy music, get answers on virtually any topic, have it turn on all your lights, and manage everyday tasks. It’s your own Google, always ready to help. Just start with, "OK, Google" and you're in business. Now available for $129.00. 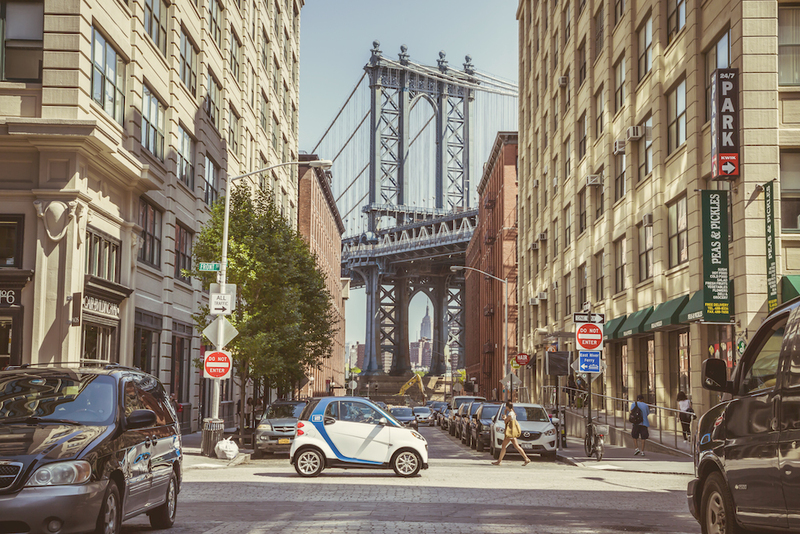 "Down Under The Manhattan Bridge Overpass"
Charming cobblestone streets, artfully restored loft spaces, and a pristine waterfront are synonymous with DUMBO, Brooklyn's premier waterfront neighborhood. 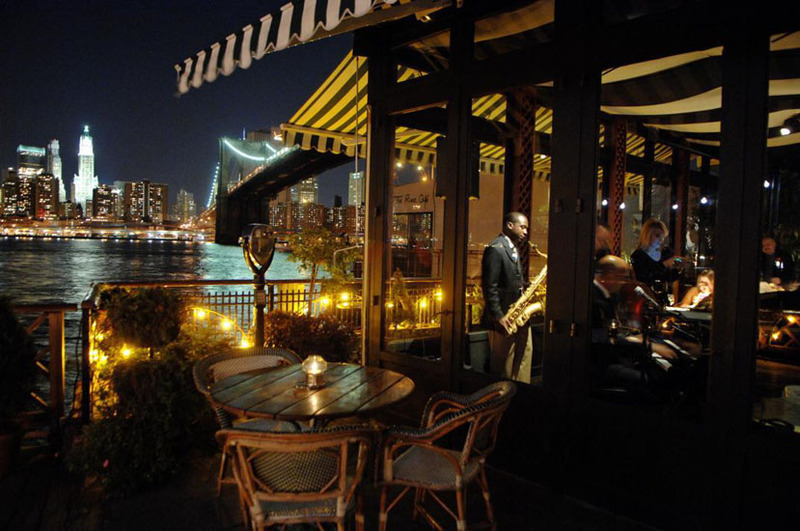 Standing for "Down Under the Manhattan Bridge Overpass," the neighborhood offers amazing dining, culture and recreation - not to mention views of the Manhattan skyline from every angle. 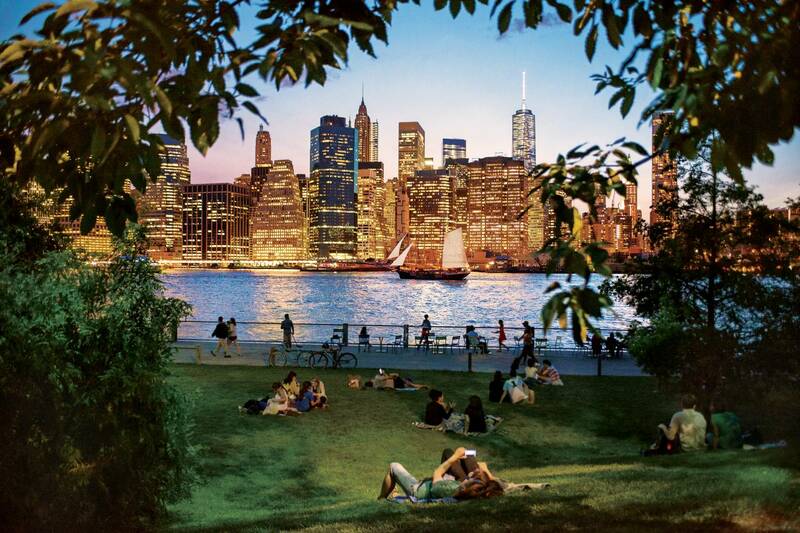 The heart of DUMBO is Brooklyn Bridge Park, an 85-acre stretch along the East River. Thanks to the city's revitalization efforts, the Park has become the epicenter for the community, including film screenings, "Shakespeare at Sunset" theater performances, a pop-up swimming pool, and weekly outdoor food markets. But, perhaps the best thing to do there, though, is simply set up a picnic and enjoy the view. Another icon of DUMBO is Jane's Carousel. 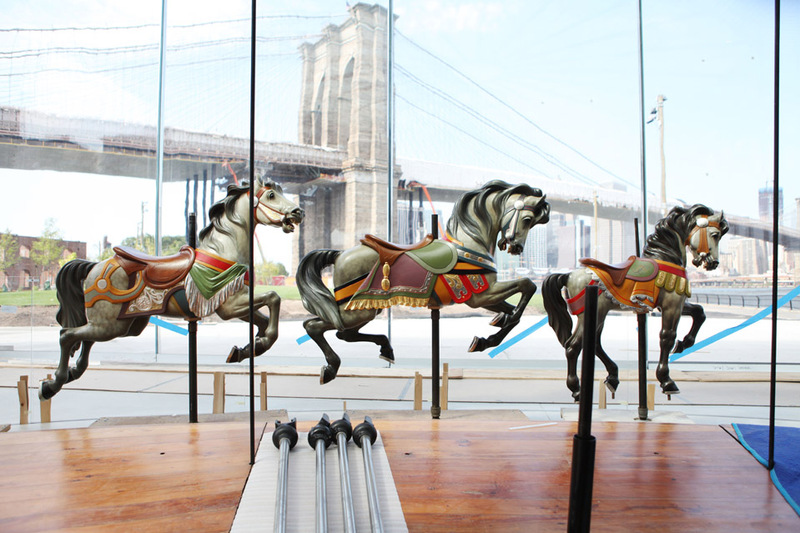 An antique brought from Ohio, the carousel arrived in DUMBO in the 1980s, renovated, and encased in a glass structure designed by Pritzker Prize-winning architect Jean Nouvel. Now, for just $2.00, you can take a whirl on a wooden horse while looking out over the East River. 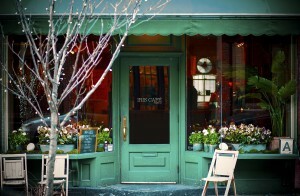 For a glimpse of old-school New York City, head to The River Cafe in the shadow of the Brooklyn Bridge. The dishes (strip steak, poached lobster, foie gras) may be old-fashioned, but the views, especially at night, never go out of style. And newer destinations like Gran Electrica, Iris Café, and Atrium, all have kept DUMBO on the map for New York's most discerning foodies. If you've saved room for dessert, the Brooklyn Ice Cream Company is a local favorite and only footsteps away, serving eight simple flavors in an old landmarked fireboat house. After spending an day in DUMBO, we promise that the neighborhood's quintessential charm will have you reconsider relocating from across the bridge to under it. Since its beginnings, New York City has been reaching for the sky. For much of its early history, the tallest structures here were church steeples and City Hall, but by the turn of the 20th-century, the Flatiron Building and the Woolworth Building achieved new records for height until the Chrysler Building and Empire State Building set the gold standard. 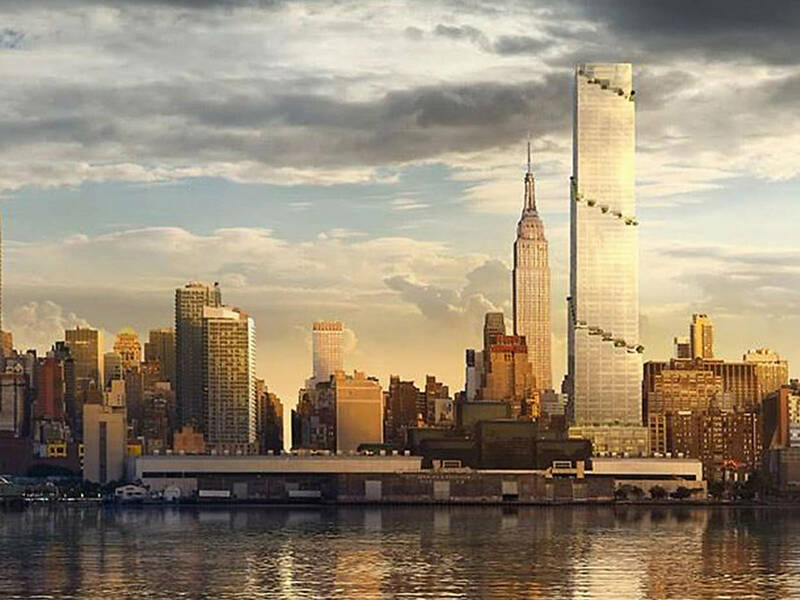 In the past several years, the trend has accelerated almost beyond imagination, with a pipeline full of super-tall towers which will drastically alter the skyline by 2021. Click below to read more about select building that will help redefine our skyline. 129 E 69th St | Coming Soon! 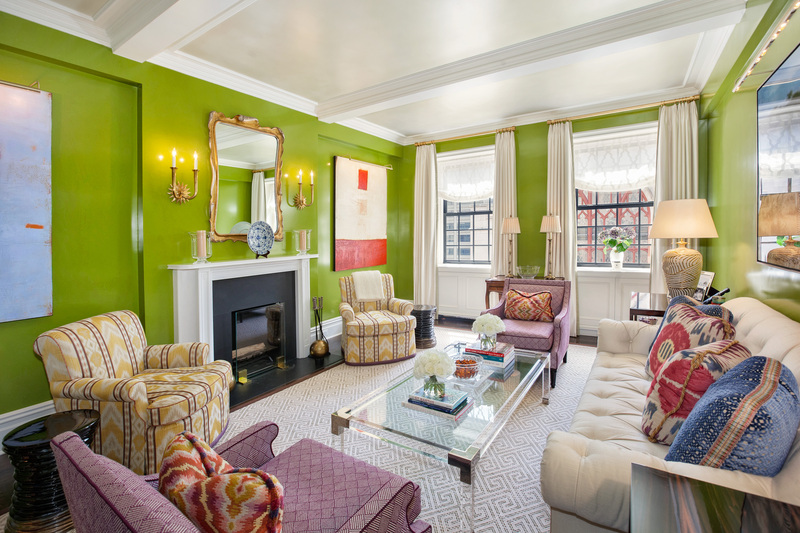 130 E 67th St | Coming Soon! 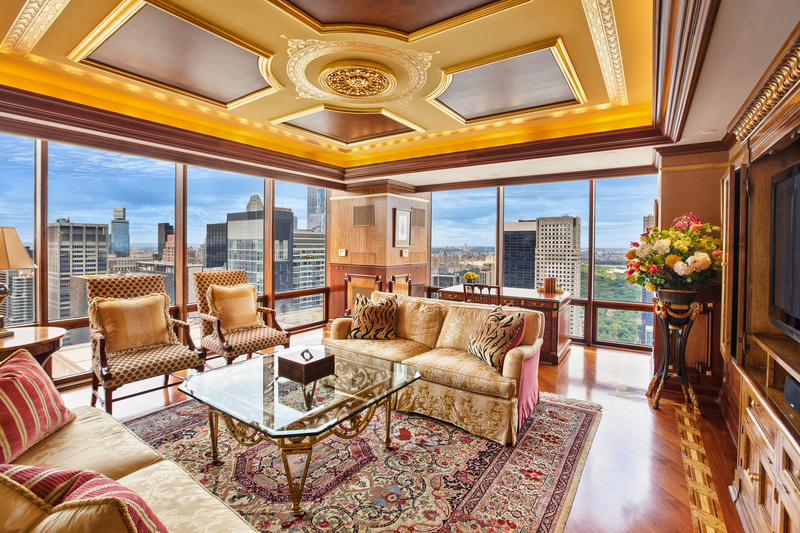 We recently placed several spectacular apartments on the market Uptown, each with unique features and offering incredible value.  Additionally, we have some new properties to share with you that we will be bringing to the market in January. 641 Fifth Ave: This dramatic two-bedroom apartment at the white-glove Olympic Tower features floor-to-ceiling windows in every room, offering jaw-dropping views of Central Park, and Midtown Manhattan. 605 Park Ave: This stunning three-bedroom, three bath apartment offers serene treetop views over Park Ave.
129 E 69th St: Coming Soon! 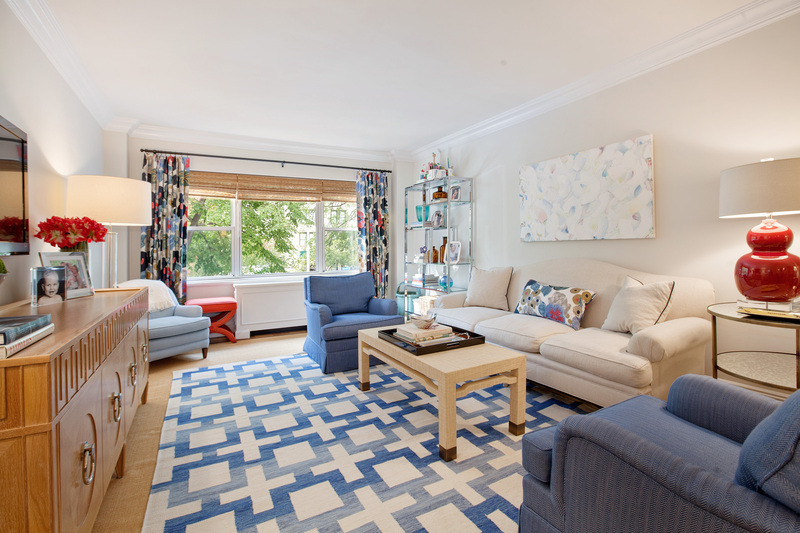 After undergoing a meticulous two-year renovation, this immaculate high-floor, sun-flooded 8-room home defines the term, “turn-key.” This three-bedroom, three-bath apartment offers three corner rooms with open city and sky views, and light from all directions. 130 E 67th St: Coming Soon! This three- bedroom home offers the perfect combination of modern conveniences & preserved architectural elements. 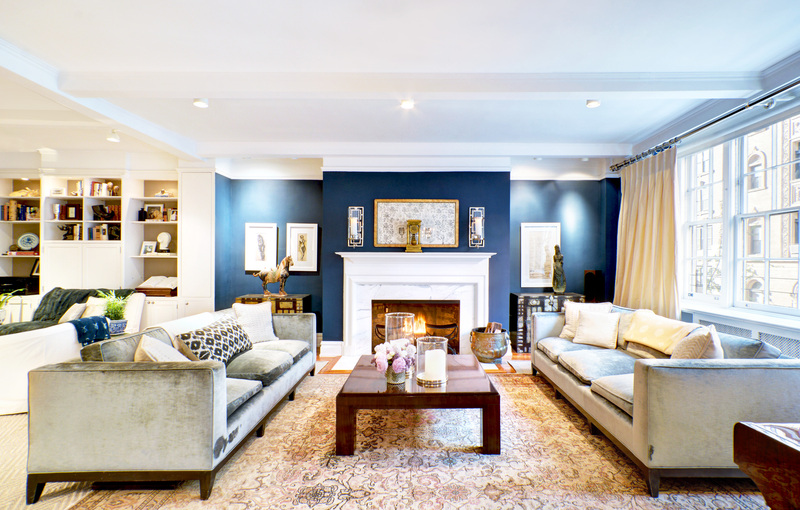 The home offers a generous entrance foyer, providing options to enter either the public or private wings of the home. To the right is the serene bedroom wing, while to the left are the entertaining spaces perfect for large gatherings or family living. The Season that Keeps On Giving! 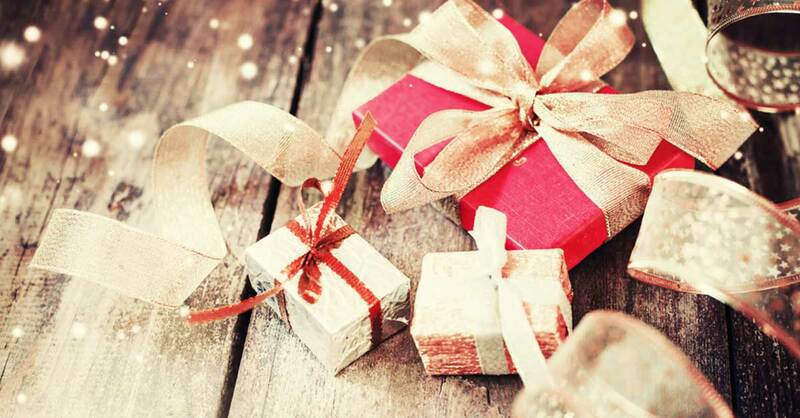 As the holiday season approaches, frantic thoughts of finding the perfect gift for everyone on your list can almost outweigh the excitement of the gift giving itself. To help narrow down the choices, and make you feel even better about your selection, we have rounded up an assortment of presents that will satisfy your pickiest party host and relative when you're searching for that perfect token for a Holiday Bash. 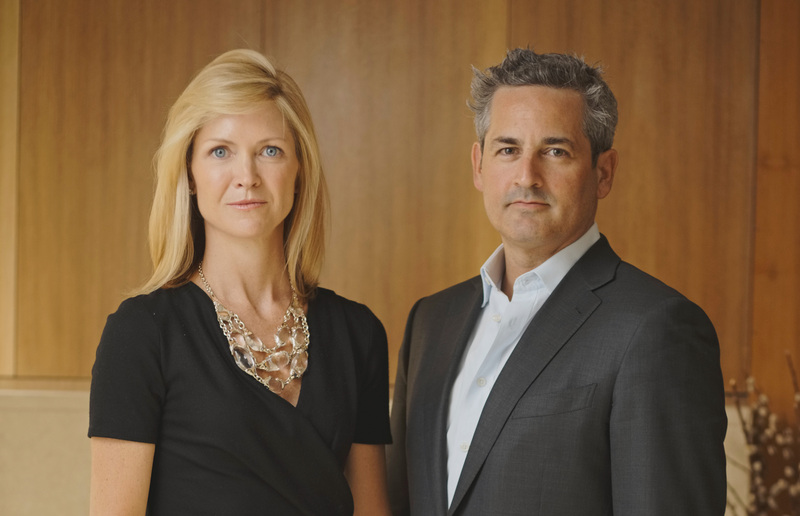 Named one of Apple TV's "Best New Apps," Sotheby’s allows you to explore the glamorous, fascinating world of the international art market. 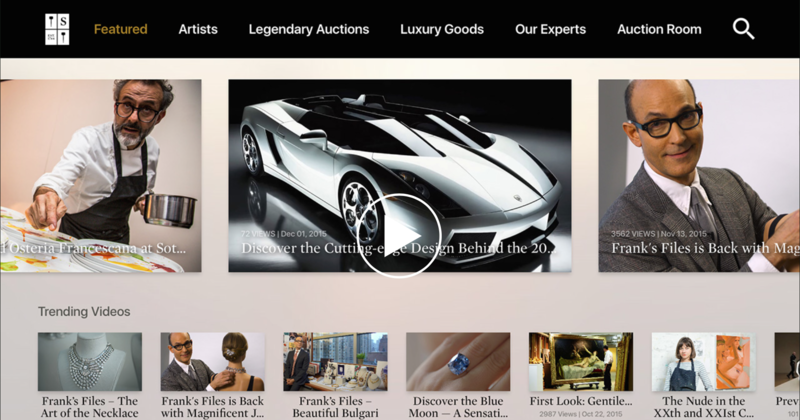 Gain access to Sotheby’s extensive video library and watch HD streams of auctions from Sotheby's locations around the world. Learn about the most important and beautiful works of art ever created, marvel at extraordinary jewels and watches, visit artists in their studios, find out how the auction world really works -- and enter a world of luxury, beauty and delight. 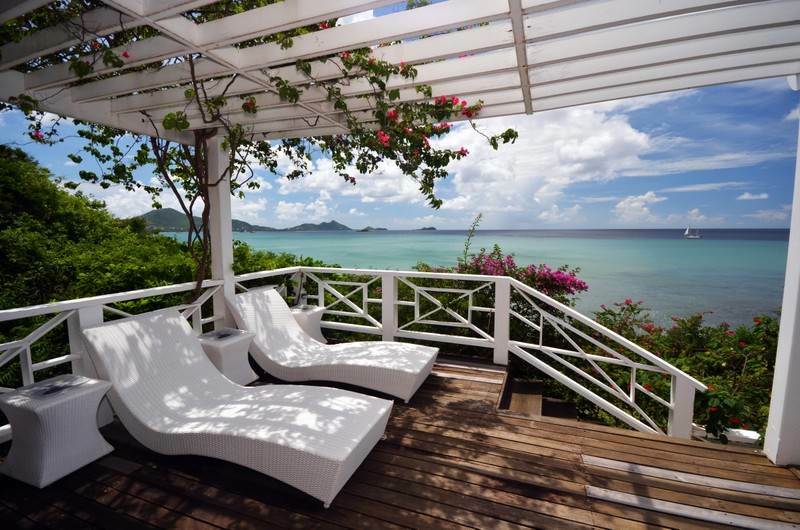 This past month, Sotheby's International Realty expanded its presence to St. Vincent & the Grenadines. A hidden gem in the Caribbean, with pristine beaches in an idyllic setting, the islands have become very attractive in recent years for second-home buyers.